Robert Winston is a highly acclaimed academician and medical doctor. 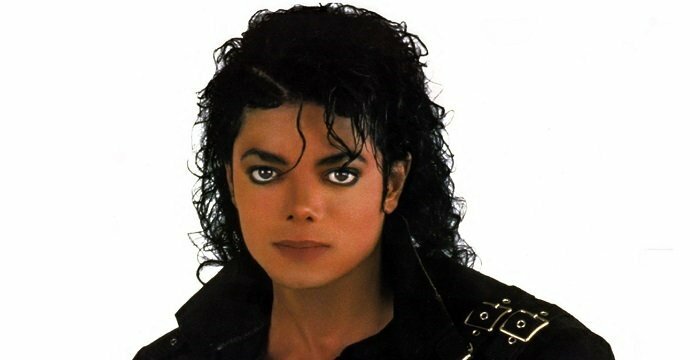 This biography gives detailed information on his childhood, life, career, achievements and timeline. Robert Winston is arguably one of the most accomplished academicians and medical doctors present in the world. Adorned with various high profile awards and honors, he is popularly referred to as Lord Winston. He is today the honorary fellow of various noteworthy and substantial institutions of the world, including Academy of Medical Sciences, Royal Academy of Engineering, Royal College of Obstetricians and Gynaecologists, Royal College of Surgeons, Royal College of Physicians and Surgeons and the Institute of Biology. Over the years, he has delved on various important aspects of reproductive surgery and has come out with numerous historical reports and research on the field. Lord Winston is strictly against commercialization of fertility treatment and believes that on various occasions, patients are bereaved of effective treatment so that they return and seek repeat treatment which would in turn generate greater income. Medical career apart, he has been a popular television presenter and a strong politician as well. He has presented various shows on BBC and holds the seat of the Labour Party at the House of the Lords. He even serves as the Chairman of the House of Lords Select Committee on Science and Technology and a board member and Vice-Chairman of the Parliamentary Office of Science and Technology. 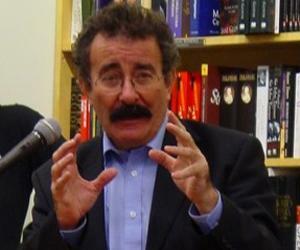 Robert Winston was the eldest of the three children born to Laurence and Ruth Winston-Fox in London. His mother served as a Mayor of the former Borough of Southgate. Tragedy struck young Winston early when his father died due to medical negligence. He was merely nine years old then. It was due to this that he eventually took up medical studies. He gained his preliminary education from St Paul’s School in London, post which he enrolled at The London Hospital Medical College. In 1964, he graduated from the college with a degree in medicine and surgery, achieving prominence as an expert in human fertility. Post completing his studies, he briefly gave up on clinical medicine and instead started working as a theatre director. In 1969, he went on to win the National Director’s Award at the Edinburgh Festival. Resuming medicine academically, he started developing tubal microsurgery and various techniques in reproductive surgery including sterilization reversal. In 1970, he took up the position of a registrar at the Hammersmith Hospital and later became a Wellcome Research Fellow. In 1975, he was appointed as an Assistant Professor at the Catholic University of Leuven, Belgium. For two years, from 1975 until 1977, he served as the scientific advisor to the World Health Organization’s programme in human reproduction. In 1977, he joined as the Royal Postgraduate Medical School as a consultant and Reader. Later on, he conducted research as a Professor of Gynaecology at the University of Texas Health Science Center a San Antonio. 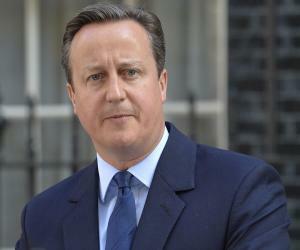 In 1980, he, however, returned base to UK to set up IVF service at Hammersmith Hospital. During his research, he pioneered to bring about various improvements in the technology. It was during his years at the Hammersmith that he pioneered the research on preimplantation genetic diagnosis which helped detect the defect in the human embryos. He was elected to serve as the Dean of the Institute of Obstetrics and Gynaecology in London, a position he retained until its merger with the Imperial College in 1997. Later on, he was appointed as the chair at the Imperial College, Professor of Science and Society. Furthermore, he is Chairman of the Institute of Obstetrics and Gynaecology Trust and chairs the Women-for-Women Appeal charity. Presently, he is working on the male germ cell stem cells and methods for their genetic modification at the Institute of Reproductive and Developmental Biology, at the Imperial College London along with Carol Readhead of the California Institute of Technology. Medical career apart, he served as the presenter of the BBC television series, including Superhuman, The Secret Life of Twins, Child of Our Time, Human Instinct, and the BAFTA award-winner The Human Body. Adhering to his religious connotation of being an orthodox Jew, he also presented The Story of God, exploring the development of religious beliefs and that of faith in the scientifically inclined world of today. In the television series, ‘Play It Again’ he attempted to learn how to play the saxophone. Interestingly, it was decades after he was learning music, his last attempt at music being when he was 11. He presented the BBC documentary ‘Walking with the Caveman’, in which he presented debatable view of early man. His theory met with high reception amongst the anthropologist and scientists who abided by his belief. 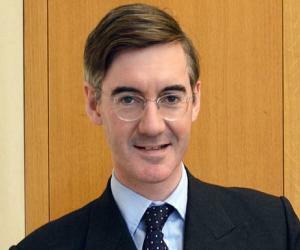 Politically active, he was made a life peer in 1995 as Baron Winston, of Hammersmith in the London Borough of Hammersmith and Fulham. 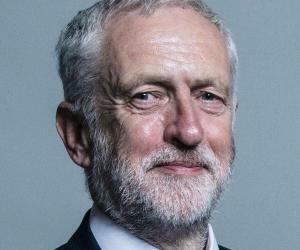 Sitting in the Labour Party bench at the House of Lords, he reportedly voices out his opinion on science, medicine and arts. He also serves as the Chairman of the House of Lords Select Committee on Science and Technology. Furthermore, he serves as the Chairman of the Parliamentary Office of Science and Technology. Over the years, he has received honorary doctorate degrees from as many as sixteen universities across the world. 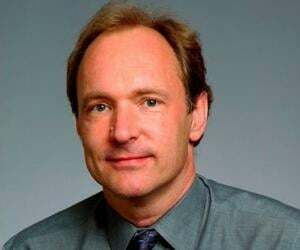 Furthermore, he is also the member of the Engineering and Physical Sciences Research Council where he chairs the Societal Issues Panel, and patron of The Liggins Institute, University of Auckland, New Zealand. In his lifetime, he has received numerous medals, including the Cedric Carter Medal, Victor Bonney Medal, Michael Faraday Prize, Edwin Stevens Medal, Aventis Prize, Al-Hammadi Medal and so on. In 1998, he became the gold medalist at the Royal Society of Health. The following year, he won the British Medical Association Gold Award for Medicine in the Media. In 2005, his documentary ‘Threads of Life’ won the international science film prize in Paris. In 2011, he was honoured by the City of Westminster at a Marylebone tree planting ceremony. In 1973, he went into the wedlock with Lira Helen Feigenbaum, popularly known as Lady Winston. The couple has been blessed with three children. He founded the Reach Out Laboratory at the Imperial College to help promote the science literacy and education. What’s more, he gives around 20 to 30 lectures per year on scientific subjects. He is an ardent fan of the Arsenal Football Club. He is an English surgeon and scientist who headed the IVF team that pioneered preimplantation genetic diagnosis, which identifies defects in human embryos.